This provides an opportunity for non-rental income such as parking and advertising as well as a re-mix of stores. Charter Hall Retail is also expected to focus on improved sales from refurbishing some of the anchor sites. Citi considers the purchase consistent with the company's strategy and accretive to the portfolio quality, noting specialty sales of $11,703 per square metre are growing at 4.9%. Ord Minnett agrees the specialty store tenants of Rockdale Plaza are, on average, 23% more productive than the company's portfolio average, balanced by 12.7% occupancy costs which are 190 basis points above the company's portfolio average. Brokers also assess the price as reasonable, particularly given the location is 12km from the Sydney CBD, and productivity is high. Credit Suisse acknowledges the company's low gearing has enabled the flexibility to pursue acquisitions. 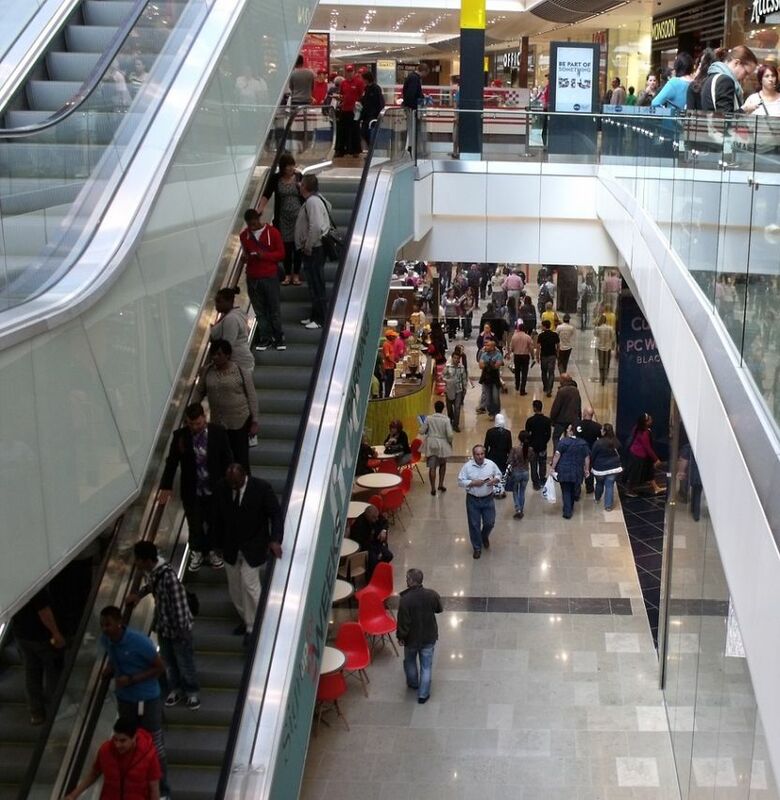 Macquarie points out specially store sales are solid and foot traffic is up 3% year-on-year. The company has signalled there is upside by the conversion of apparel stores into food catering and services and will decrease the mid-market women's apparel footprint. The first lease expiry is with Aldi, in 2023. There are two Hold ratings and three Sell on FNArena's database. The consensus target is $4.15, suggesting -9.2% downside to the last share price. The dividend yield on FY19 and FY20 forecasts is 6.3% and 6.4% respectively.